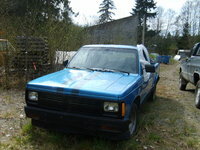 Have you driven a 1989 Dodge Dakota? 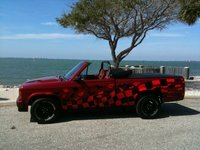 Displaying 1 - 10 of 14 1989 Dodge Dakota reviews. 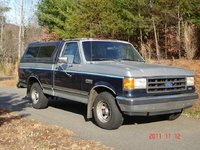 I Loved This Truck — I drove all over the northeast with this truck to concerts & football games. It never let me down and never left me stranded. I loved the cloth bench seat & the 8 ft bed. It had a slider rear window & a drop-down cargo light in the cab. Plenty of room to sleep comfortably in the cab on late nite trips home to NY from Philadelphia....ALOT. Delightful And Reliable Truck. — i've been driving this truck for 21 years now and i still love it. it has always handled well and has given me very little trouble. i love the lines of this truck. with the right wheels, it is beautiful. can't say enough. My First Vehicle! — I loved this truck. Too bad this one got totaled in front of my house. Oh, and the sound system sucked. ha. Pros: Looks nice, small truck, fairly reliable. Cons: It was older than I was. Great Truck When Running — I got this truck a week ago and it ran great until it broke down last Friday. 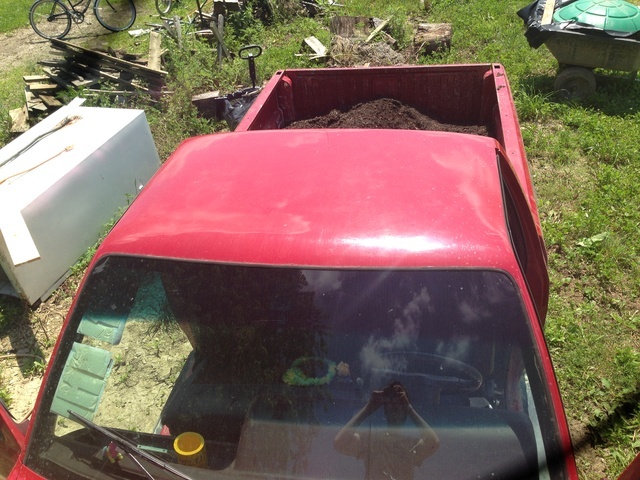 It has 239,000 miles on it, so it's expected that something may have crapped out, but outside of that its a great truck. Amazing — It's a pretty epic truck. It is technically a 1989 Dodge Dakota Shelby. YES SHELBY.It is number 1378 out of 1500. It is white on black. The others were red on black. The truck has an amazing power for it's size. It is pretty fun to drive around and definitely have some fun with. Cons: Fuel economy.8 mpg in city. 12mpg on highway. Paint peels, etc. Get One Fix It Up And Itll Go Anywhere — this truck is super fun to drive looks and sounds great mantience is easy if you take care of it i havent been stranded or stuck motor needs rebuilt it is 22 years old and miliage is unknown overall i still love this truck 5050 pounds of pure american steel!